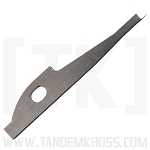 Ruger® MKIV™ Follower | Load 11 rounds! 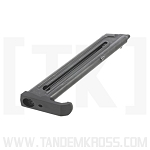 Increase your Ruger® MKIV magazine capacity and Ruger® MKIV™ 22/45™ magazine capacity with the new Maximus Plus1 Follower for Ruger® MK Series. 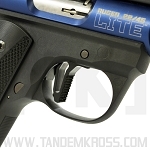 The Ruger® MK series is a favorite for rimfire pistols for competitive shooting sports. 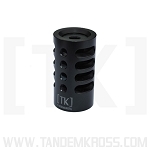 The TANDEMKROSS “Maximus” Plus1 Follower for the Ruger® MK series is a drop-in upgrade that makes your gun competition ready - whether you're shooting a Ruger® MKIV™, MKIII™, MKII™ or 22/45™. 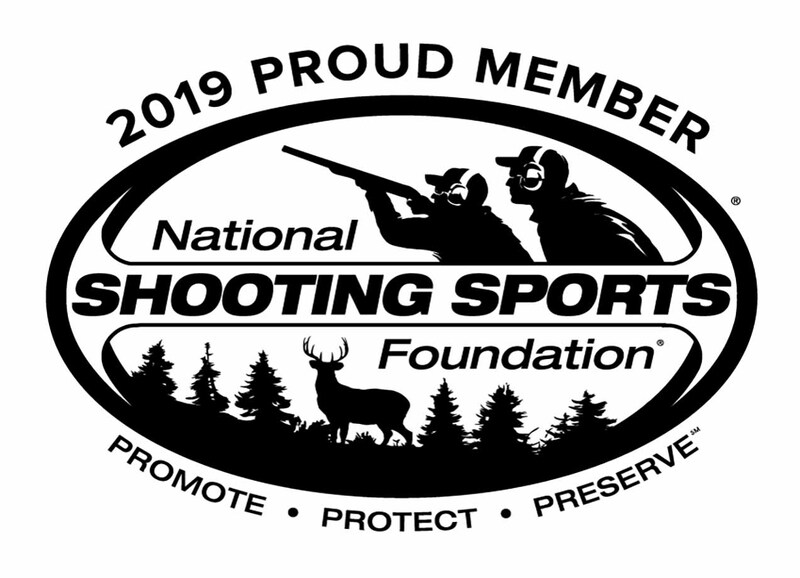 The “Maximus” Plus1 Follower allows the user to load 11 rounds into a standard 10-round magazine - ideal for rimfire competitions, which allow the shooter to start with 11 rounds. 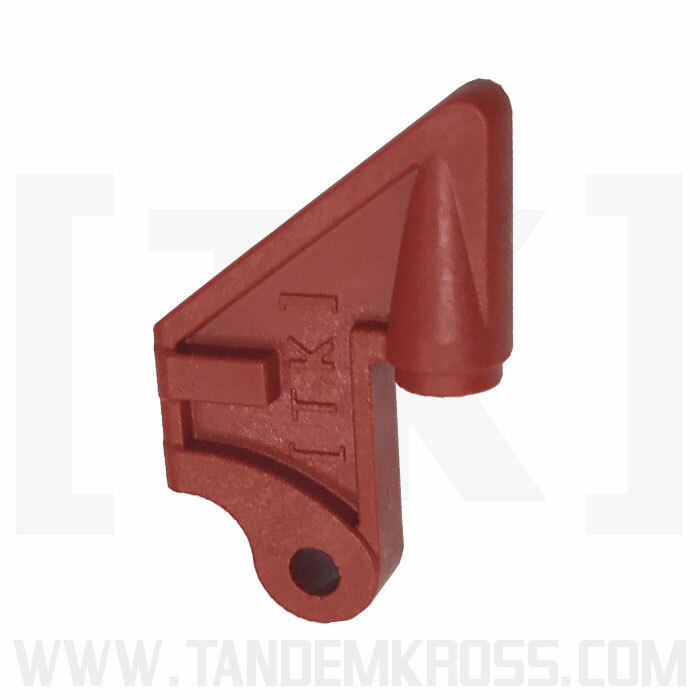 The follower is made of durable Zytel® and is bright red, improving safety by showing the shooter when the magazine is empty. 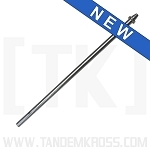 This is a simple, drop-in upgrade and does not require any special tools to install. 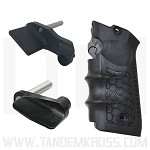 The "Maximus" Plus1 Follower is sold in two-packs and works with both the factory magazine base pad and TANDEMKROSS "MarkPRO" Magazine Bumper for Ruger® MKIV™ and "MarkPRO" Magazine Bumper for Ruger® MKIV™ 22/45™. 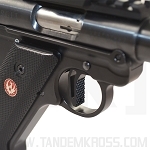 The followers will also work with our extended magazine bumpers for Ruger® MKIII™ and MKIII™ 22/45™, including the "Plus1 PRO" Magazine Bumpers. Don’t waste time in competition with a 10-round magazine. 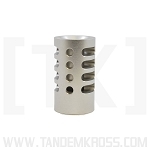 Load more ammo with the TANDEMKROSS “Maximus" Plus1 Follower for Ruger® MK series! 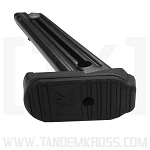 *Please note: The "Maximus" Plus1 Follower is compatible with any Ruger® MK factory magazine base pad and all TANDEMKROSS extended magazine base pads. 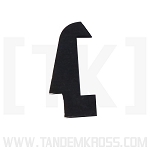 However, using the Plus1 Follower with a TANDEMKROSS Plus1 magazine base pad does not enable the user to load 12 rounds in a standard 10-round magazine, only 11 rounds. Just got a set of these. Very easy to replace the stock followers in my Mark IV magazines, less than 5 minutes. They work just fine, adds additional space to fit an 11th round. Nice little upgrade! 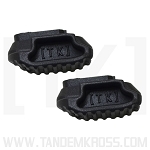 Sadly this is the only product i have not been satisfied with from TK. 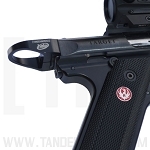 I have several parts and love all of them except this part. These plus 1 followers do fitt 11 rounds, but had several malfunctions, also it allows your spring to compress too far which sent my spring flying out the end of the mag upon the first use. I went back to my stock 10 round followers, not worth the hassle. Im not sure if i can return them but if i can i will. they are doing nothing at the moment. disappointing. 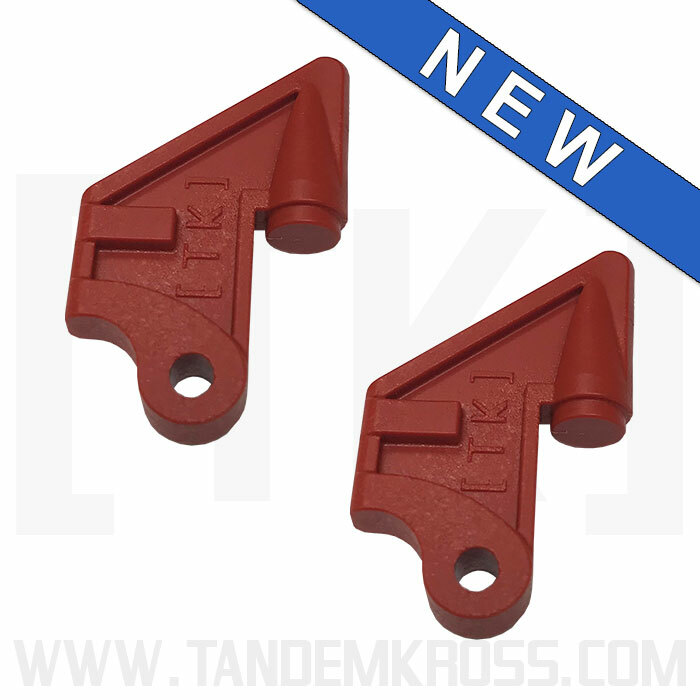 Excellent replacement for stock follower. Love the red vs stock black. Always helpful to have a plus 1. Received quickly, took a few minutes to install, added one extra round, and last round hold open still works fine.